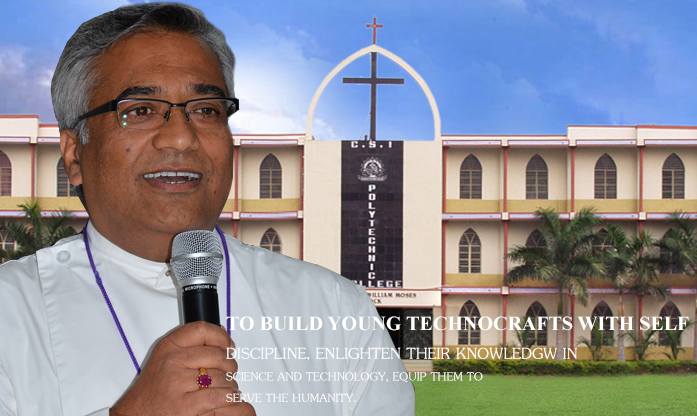 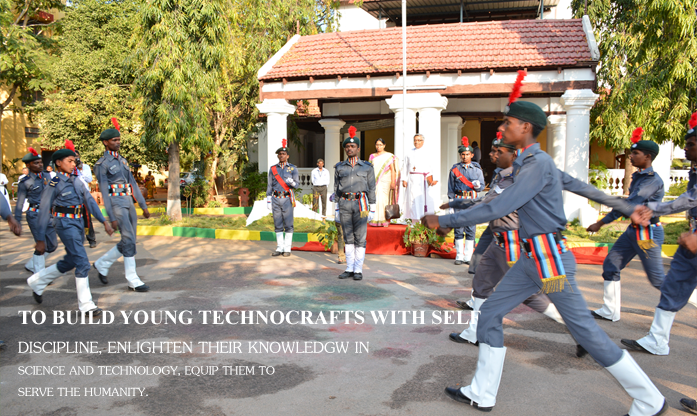 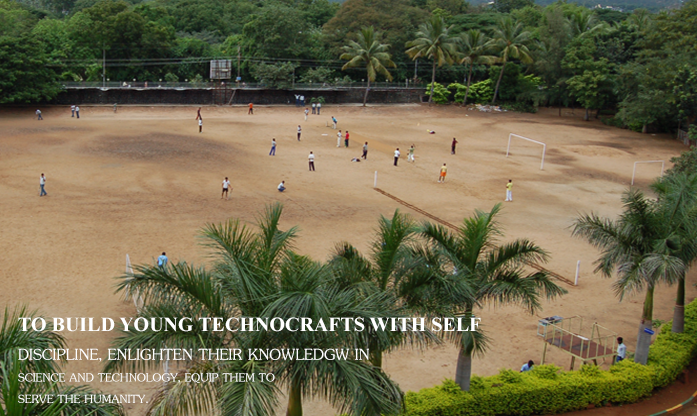 MISSION: “Our mission is to built young technocrats with self discipline, enlighten their knowledge in Science & Technology, and equip them to serve the humanity”. 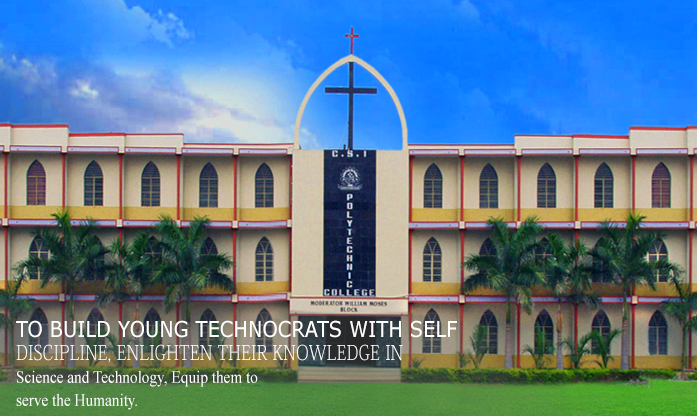 The institution has a training, placement and entrepreneurship development department. 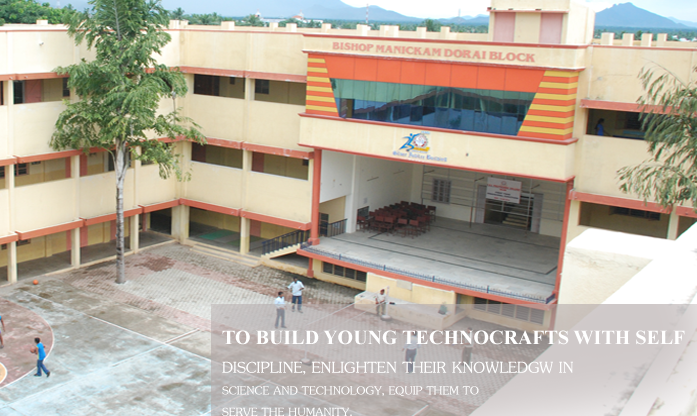 It interacts with the leading industries and arranges for campus interviews to offer job opportunities in premier industries for the final year students of various disciplines.More over this department takes effective steps to provide inplant training to the students during summer, winter vacations, other trainings, various projects all co curricular and extra curricular trainings with a view to prepare and equip them for industrial environment, entrepreneur programmes, foreign education counselling, industrial related projects and the best career counselling are some of the salient features.100% job assistance and career counseling are assured.